Today I want to share a simple and soft natural makeup look I've been wearing a lot lately. It's the perfect go-to makeup look for everyday, nothing crazy or flashy and super easy to recreate. I love natural makeup looks, don't you? 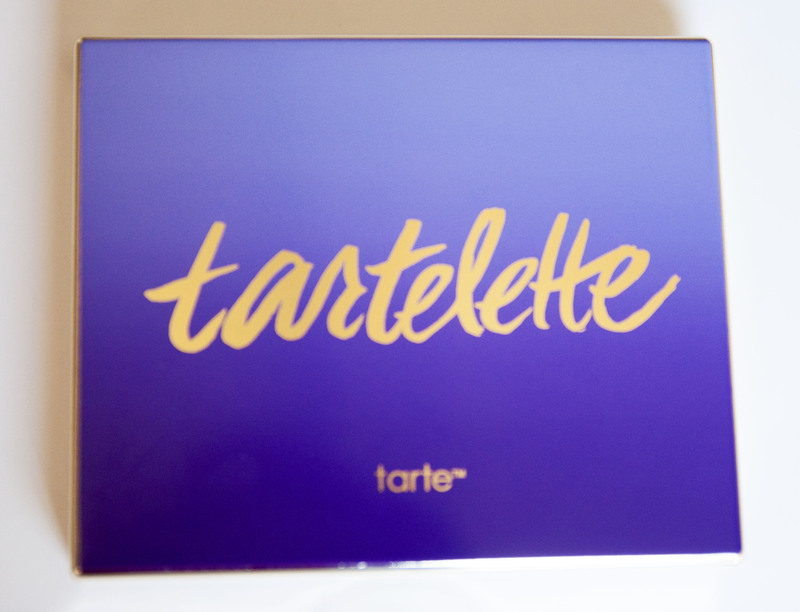 I used Tarte's Tartelette palette to help create this makeup look. 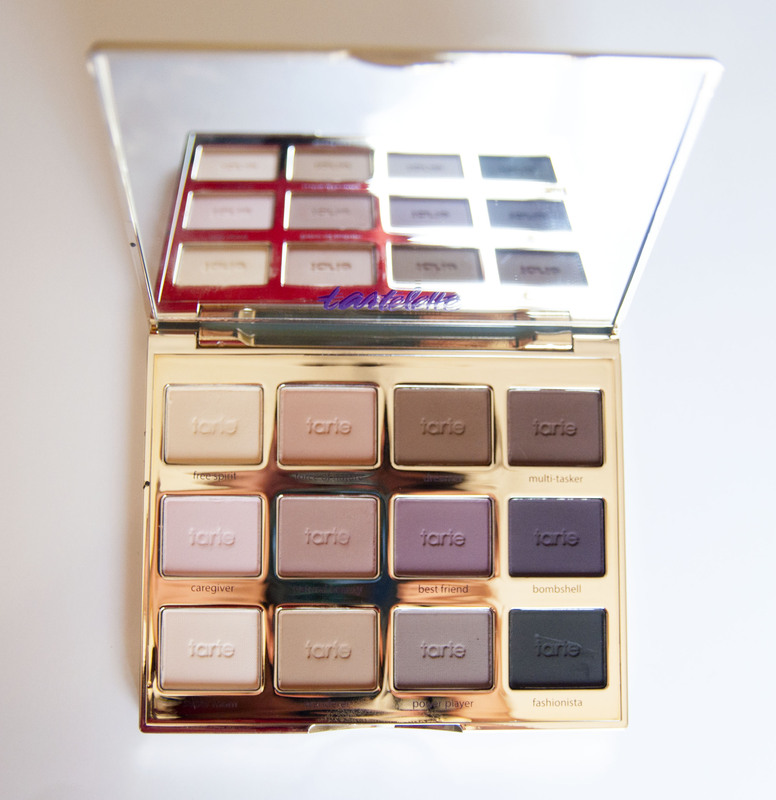 This palette comes with 12 all-matte eye shadows. This easily became one of my staple eye shadow palettes because it has every matte eye-shadow color I would want. 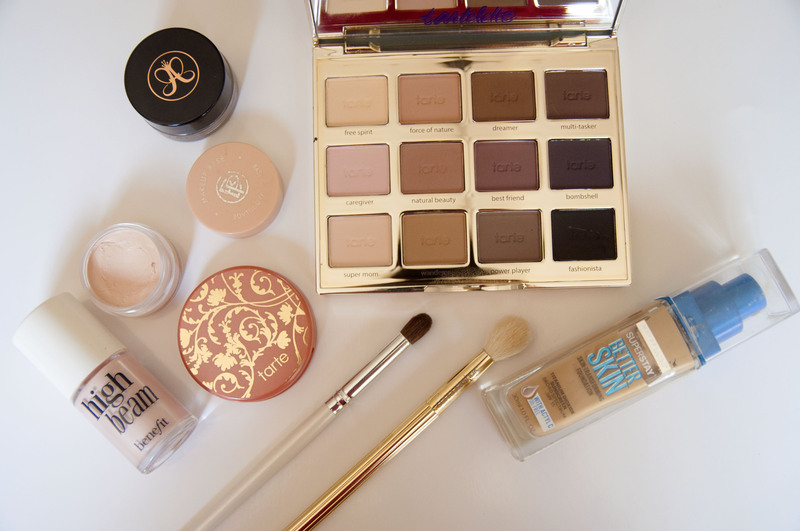 With this palette you have the choice to create cool and warm toned looks. 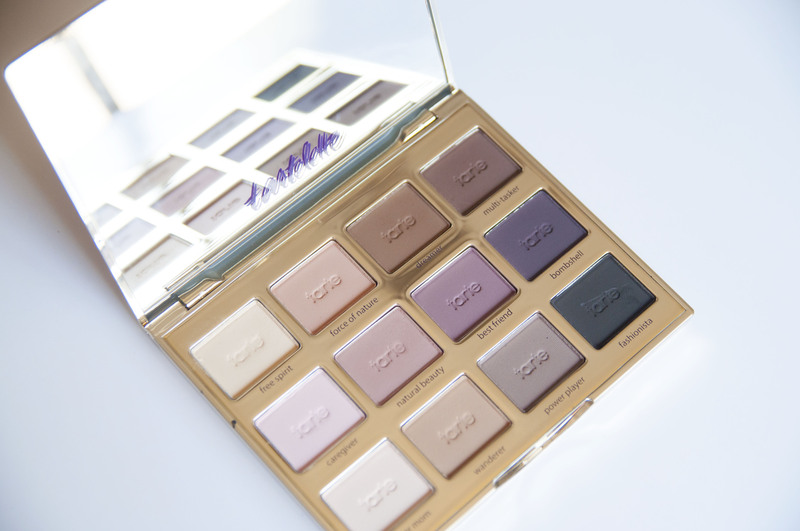 So if you are a fan of matte eye-shadows, you'll definitely want to pick up this palette. Thank you to those who subscribed to my YouTube channel, I appreciate it dearly and I plan on uploading more! Happy Friday everyone, have a safe and fun weekend!